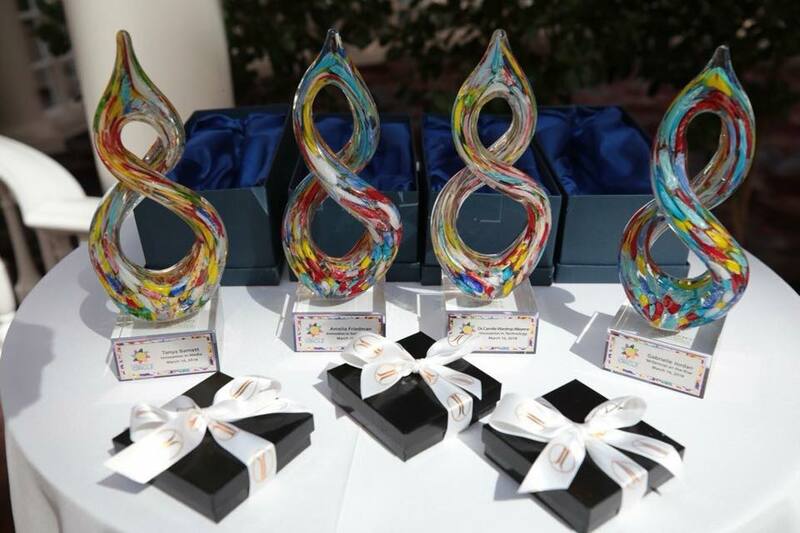 Copa: What does the Spectrum Circle Awards mean to you? ​Karen: The Spectrum Circle Awards is the culmination of months of planning and research. We put in tremendous effort to create a positive experience for women to uplift other women and celebrate excellence. We have so many talented people in our communities that need to be recognized for their hard work and dedication to their fields. Each year the awards luncheon gets larger and larger and the competition for an award continues to grow. The event is a moment to celebrate achievement. Copa: Did everything turn out as planned? 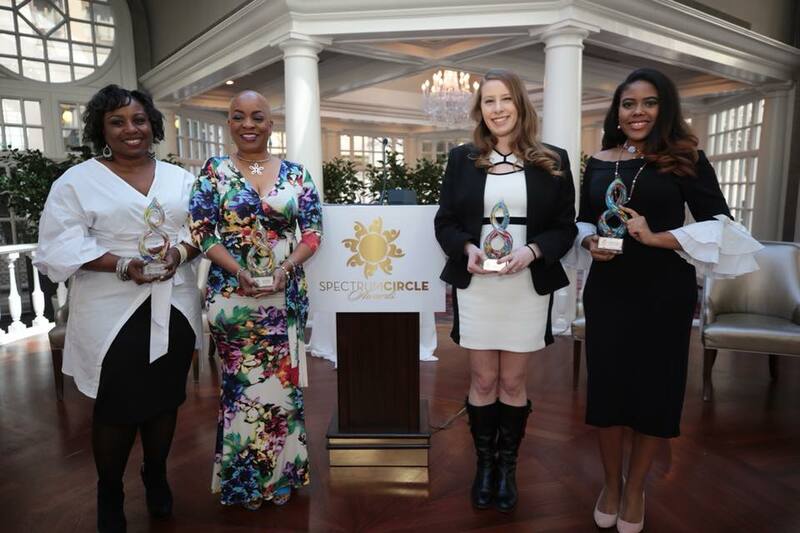 ​Karen: Every year, I am personally blown away by the support and growth of The Spectrum Circle Awards. 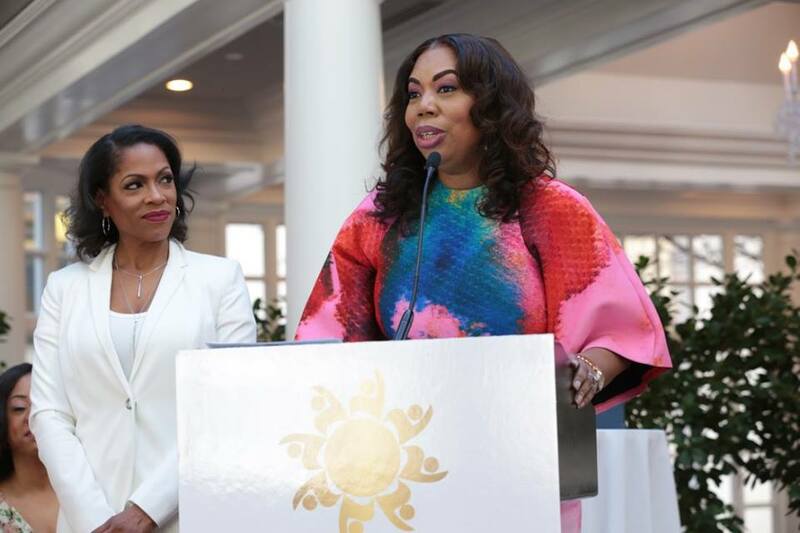 This year more sponsors came on board and women from different areas of DC got involved with the luncheon. Our hostesses are diverse women from all walks of life. The luncheon brings together different segments of industry in our area. I am extremely pleased with the success of this years luncheon and can't wait for 2019. Copa: Where there any special awards category that you’ve added for this year? Copa: In your opinion what would you like for your guests to think about while attending your event? ​Karen: For the guest experience I want anyone who attends to leave inspired and motivated. To see themselves in the awardees and see how they impact our society. As women I want them to walk away with a sense of fulfillment and hope that we can support one another and be happy for the success of other women. I also want them to enjoy themselves. To see friends or create a new friendship with a woman they may not meet. We tend to know people in our industry or community. It is a big city and there are so many amazing women here doing great things. 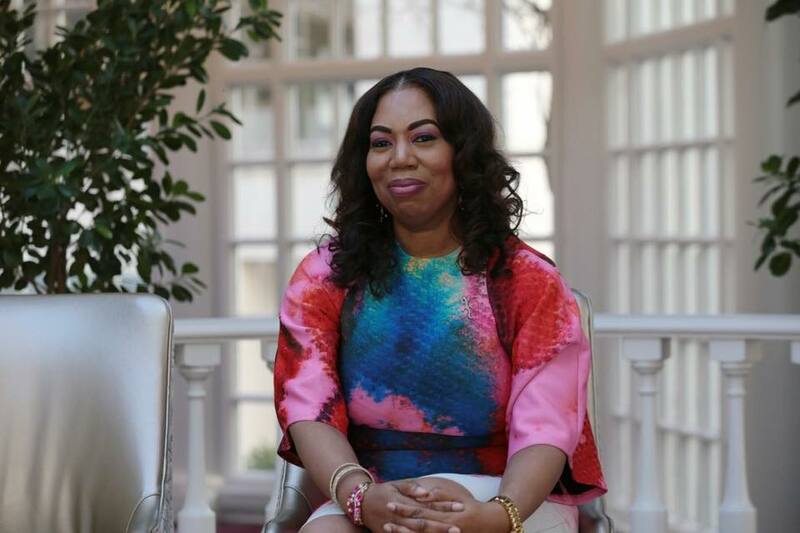 The luncheon forces people to step outside of their normalcy and connect with other women. Copa: This year was another ‘sold out’ event. Are there any plans on expanding the luncheon for next year? ​Karen: We are headed back to The Fairmont next year for 2019. I love the hotel and the staff is committed to the growth of The Spectrum Circle. I plan to stay until we are too big to host an event there which is a different challenge to navigate. Copa: What do you envision for the future of women in the United States in the next year? ​Karen: That is a tough question, the Spectrum Circle exists because gender parity is unequal in this country. Women are making strides but we have a long way to go to push this country towards a place where we no longer hold biases on women leading or navigating the top tiers of corporate America. I am hopeful that we can make more progress and tell the stories of amazing women doing great things in our area.